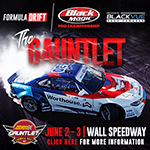 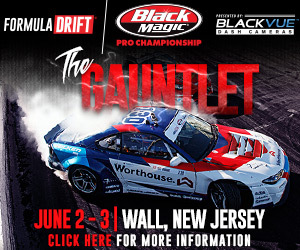 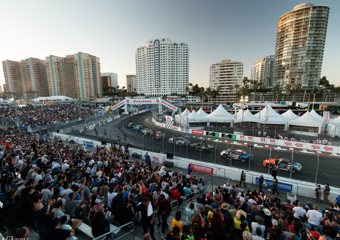 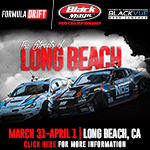 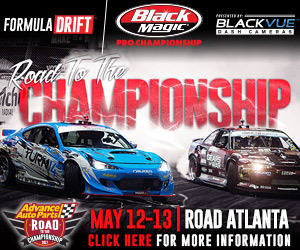 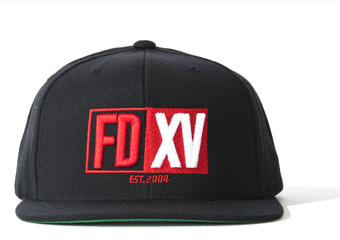 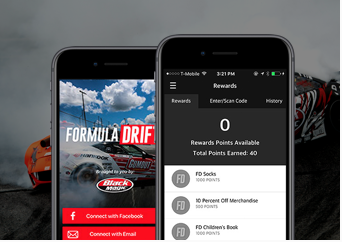 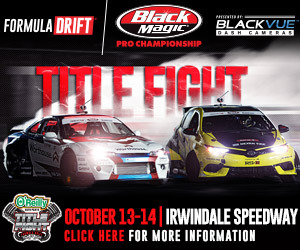 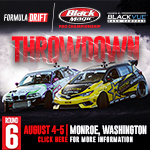 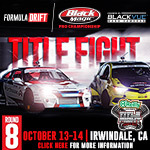 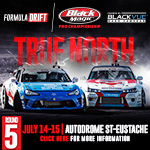 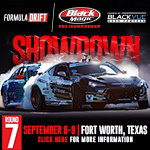 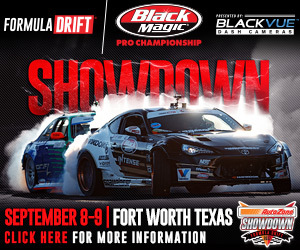 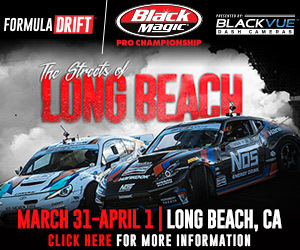 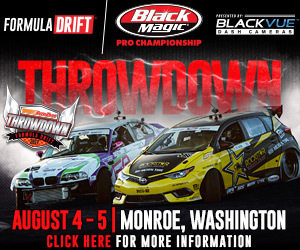 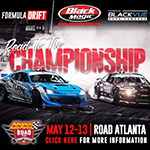 Below you will find links to banners that you may use on your site / blog / newsletter to promote upcoming Formula DRIFT events. 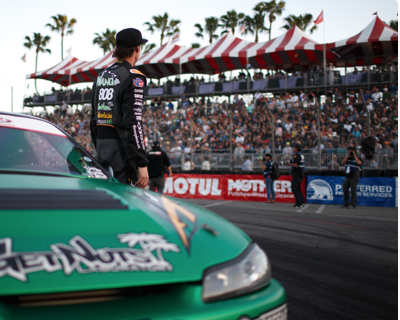 You may download the images or link the images from our server. 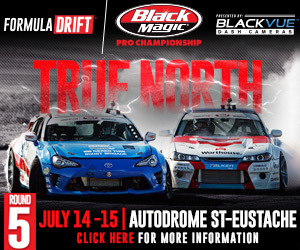 The banners are made in 4 standard ad sizes.